Best Ceiling Fan Design for Tiny Houses? For Sale: 58 Sq. 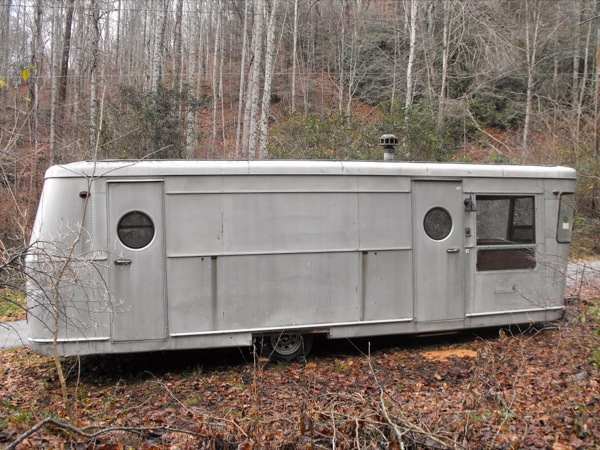 Foot Rustic Tiny House on Wheels: $8,600 Built out of minimal processed wood for those sensitive to manmade chemicals.